In a large mixing bowl, mix flour, yeast and salt together. Then stir in the milk and olive oil. Add warm water and mix well to form a soft dough. Either a) tip out dough onto a floured work surface and knead for 5 mins until smooth, or b) if using a dough hook in an electric mixer (as I do) knead for 5 mins. Tip dough onto a floured surface. Knead for a couple of mins to remove air bubbles. 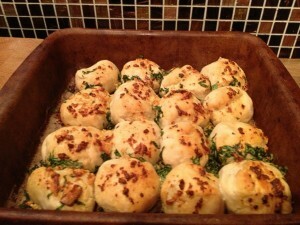 Divide into small balls, place on a baking tray, cover and leave for 30 mins, until risen again. Preheat oven to 200C. Place butter and garlic in a small bowl and microwave on high for 30 seconds. 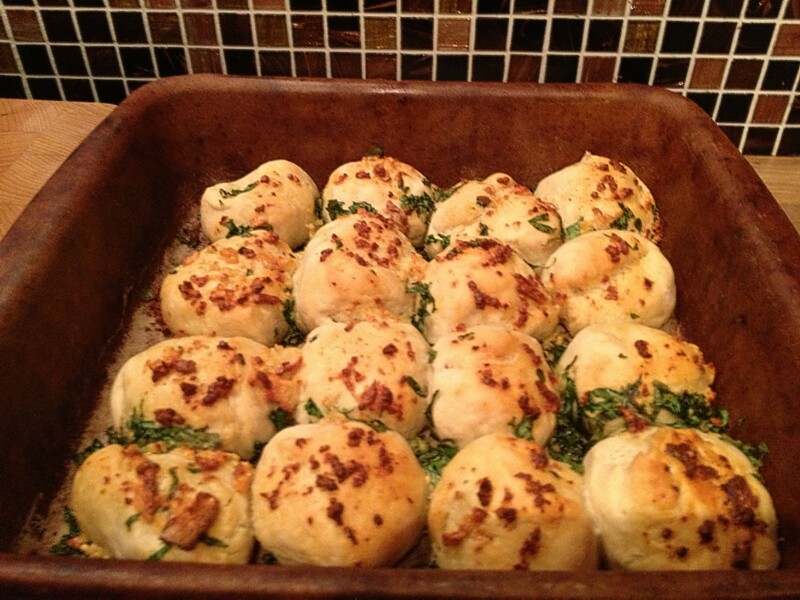 Pour over the dough balls and sprinkle with coriander. 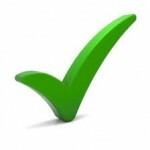 I like to use coriander, chives or parsley on mine, but you can use any herb you enjoy.